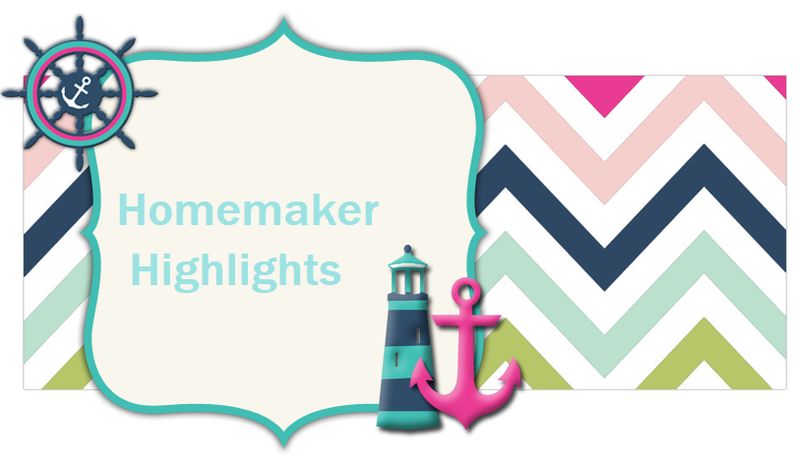 Homemaker Highlights: Lilly-Rose's K awards ceremony. I admit I was a little sad that Lilly-Rose's class didn't have a graduation. Instead they called it a award ceremony and then took back that they could wear their Sunday's best :( When we arrived and I found that they got to wear these cute little hats...Mama was happy. Look how adorable! I admit I was teary eyed and just thinking about all she has accomplished in these past 5 years. It just seems unreal that I am now a Mom of a first grader. After she received her K diploma and awards in....Accelerated reader, A conduct, and Good citizen....we went to her classroom for the very last time. Then the graduate had her own photo made with her diploma. During all this Emma-Kay was great for the first 20 minutes. After this point she really didn't see the point of why everyone was carrying on for her Sister. I mean after all she was basking everyone in her Emmie cuteness! So she was pretty ill after all was said and done. I think in her mind she was saying "I'm made, upset, hot, and dang it...I WILL graduate from something today!" All and all I would have to say I have 2 of the most awesome daughters around. Everyday leads to something new and amazing that they surprise me with. While I may cry at certain junctures of their life...do know that a mix of being proud is in with those tears. I do long for them to be my babies, but I will rejoice in their accomplishments. Tell Miss Lily I said stop growing up already.. her and Miss Emma.. dagnabbit..